Winner of the Tony and the Olivier Awards for Best Musical, Crazy For You has wowed audiences on Broadway, the West End and around the world reclaiming the Gershwin songs into the perfect book musical. The show-stopping production will be an intimate version of the large scale musical featuring the original Tony-winning choreography of Susan Stroman, recreated by Bay Area Musicals' Founder & Artistic Director, Matthew McCoy, who will also direct. The 1950s are out, and change is in the air! 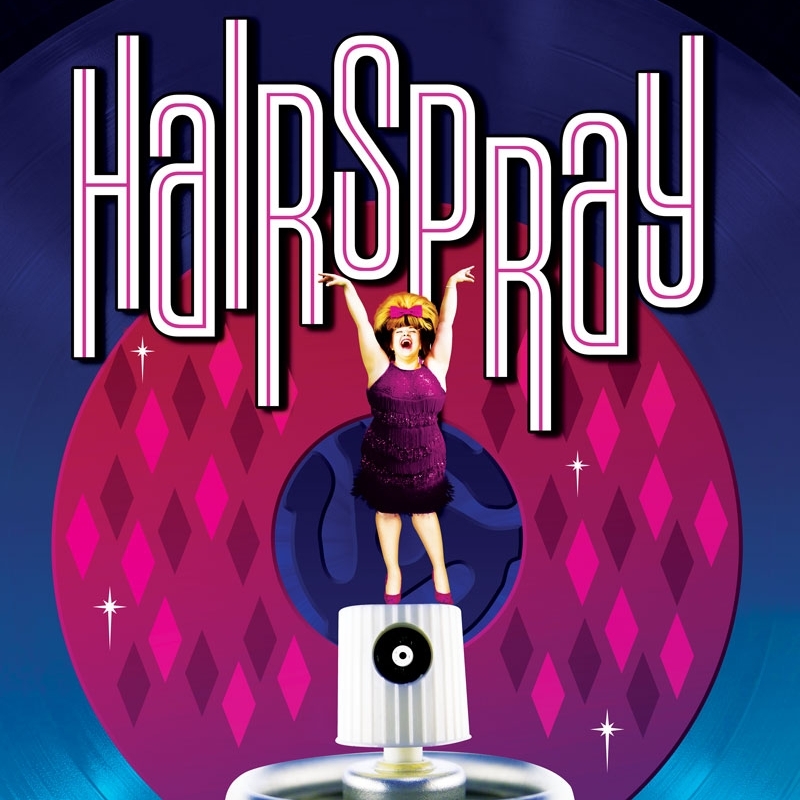 Hairspray, winner of eight Tony Awards, including Best Musical, is a family-friendly musical, piled bouffant-high with laughter, romance and deliriously tuneful songs. The perfect closer to Bay Area Musicals' fourth season!